Each sentence given below contains an underlined word. 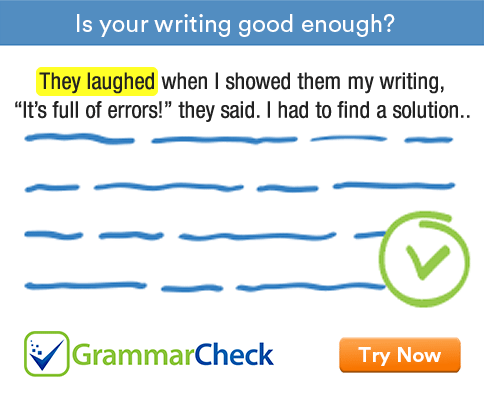 You have to replace that underlined word with a phrasal verb that expresses the same idea. The farmer could overcome his difficulties by working hard. The phrasal verb get around can be used instead of the verb overcome. The farmer could get around his difficulties by working hard. 1. I couldn’t understand a word of what he said. 2. The young man has planned to save some money each month. 4. The teacher asked the boy to examine his work carefully. 6. Dogs seldom tolerate cats because the cats are capable of harming them. 7. The terrorists finally surrendered after fighting continuously for twenty four hours. 8. The Mayor distributed the prizes at the sports meet. 9. His irresponsible habits caused his ruin. 10. An Ad Hoc committee has been established by the government to look into the matter. 1. I couldn’t make out a word of what he said. 2. The young man has planned to put by some money each month. 3. The chairman called upon the speaker to present his arguments. 4. The teacher asked the boy to go through his work carefully. 6. Dogs seldom put up with cats because the cats are capable of harming them. 7. The terrorists finally gave in after fighting continuously for twenty four hours. 8. The Mayor gave away the prizes at the sports meet. 9. His irresponsible habits brought about his ruin. 10. An Ad Hoc committee has been set up by the government to look into the matter.